D'ambience 3room Fully Furnished Serviced Residences for Rent. 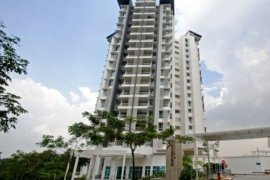 Room for Rent at Pelangi Square, Mutiara Damansara. Bedroom At Ukay Club Villa, Bukit Antarabangsa, ampang. 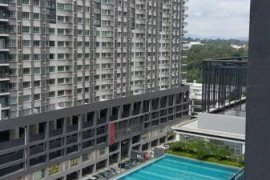 Bayu Puteri 3 (The Oasis) 3+1room Serviced Residences for Rent. Forest City @ Country Garden @ Duty Free Zon. 202DC Desa Cahaya Condominium, Ampang Hilir. Studio Apartment at D-Villa Residence (Holiday Villa).